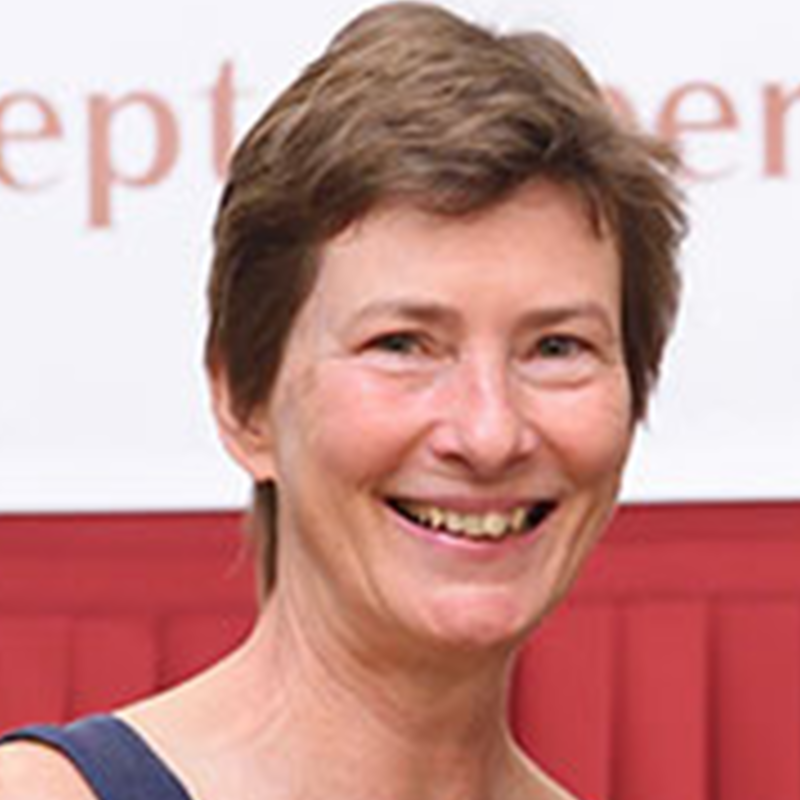 Carol Brayne is a Professor of Public Health Medicine and Director of the Cambridge Institute of Public Health in the University of Cambridge. She is a medically qualified epidemiologist and public health academic. Her main research has been longitudinal studies of older people following changes over time with a public health perspective and a focus on the brain. 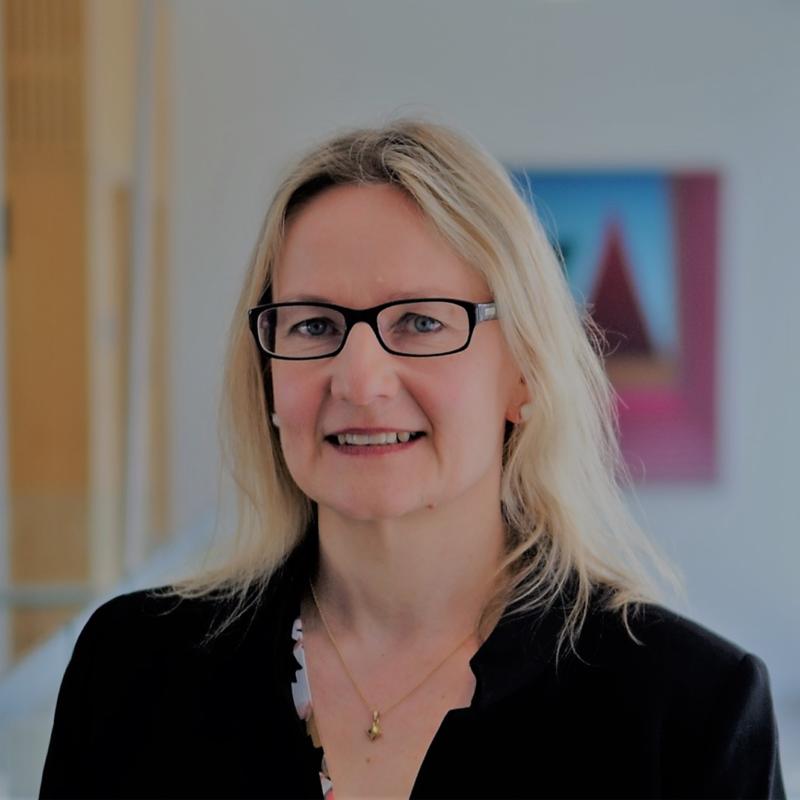 She is lead principal investigator in the MRC CFA Studies and other population based studies and has played a lead role in teaching and training in epidemiology and public health at Cambridge University. She is a Fellow of the Academy of Medical Sciences, a NIHR Senior Investigator and was awarded a CBE in the Queen’s Honours in 2017.